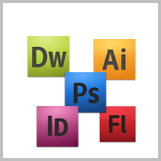 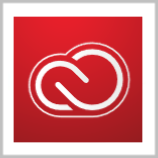 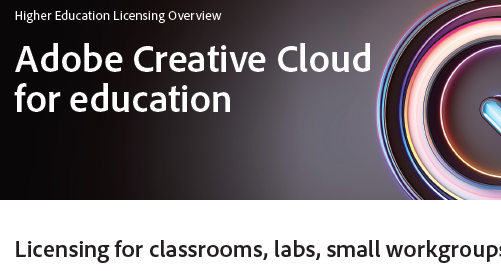 All the main Adobe applications such as Photoshop, InDesign and Premiere Pro are only available via Creative Cloud subscription licenses. 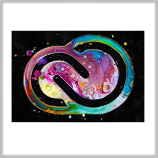 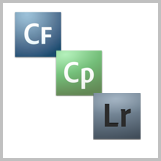 The Elements versions of Photoshop and Premiere remain available only via perpetual licenses. 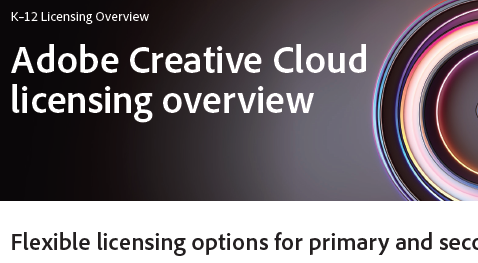 Acrobat Pro, Captivate and a handful of others are available both via Creative Cloud subscription license ora perpetual license.